Cang is a partner with Angius & Terry. He has extensive experience representing large residential and commercial common interest developments throughout California; including, new developments, mixed-use, senior communities, golf club and lake developments, master and sub-associations, and mobile-home and RV parks. He serves as both general and litigation counsel for associations. Corporate Counsel. In corporate counsel matters, Cang advises boards in the preparing, interpreting, and enforcing declarations, contracts, leases, easements, amending and restating governing documents, rules enforcement, land-use disputes, board governance, and all other matters affecting associations. Litigation Counsel. In litigation and ADR matters, Cang has represented associations in thousands of cases helping to resolve disputes between associations and members, vendors, contractors, neighboring land owners, and counties, cities and municipalities. Writing & Speaking. 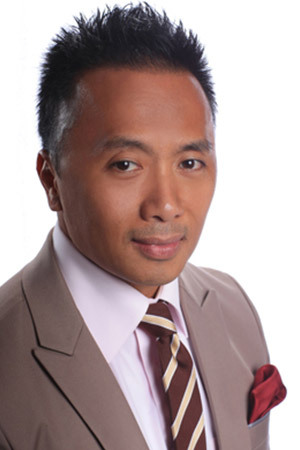 Cang is a frequent speaker and writer for the numerous association industry organizations, including various chapters of the Community Associations Institute (CAI), and speaks at legal seminars and management company events. He served on the board of directors for CAI-GRIE chapter and was the editor for the organization’s magazine. He has conducted board orientations and trained community association managers, boards and homeowners as well as non-association attorneys through the Practicing Legal Institute (PLI). He has authored numerous articles for CAI and California Association of Community Managers (CACM). He is also a faculty member for CACM.